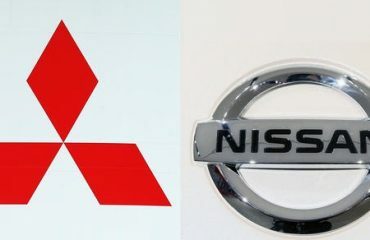 Nissan Motor’s premium brand Infiniti sold an overall of 17,578 automobiles in April, a boost of 12 percent from a year previously, which pushed the brand’s international sales in the first 4 months of 2017 to 84,947 vehicles, boost of 16 percent. 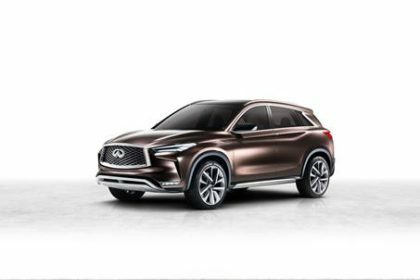 The development in both April global sales and year-to-date volume came from the momentum Infiniti acquired from a number of new products that the Japanese premium brand introduced in 2016, and in markets such as the United States and China. In the United States, Infiniti sold an overall of 54,358 automobiles throughout the January-April duration, boost of 26 percent from a year earlier, according to Infiniti. U.S. sales in April were 10,797 vehicles, boost of 3 percent from a year previously. 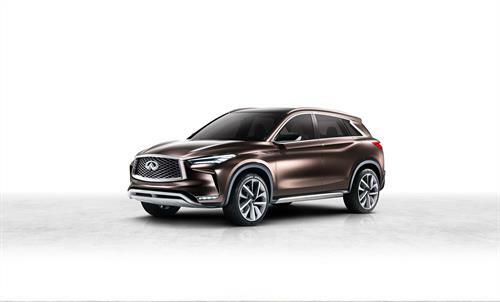 Infiniti’s China sales in April amounted to 3,415 vehicles, up 105 percent from the same month a year earlier. Its volume in China throughout the first 4 months of this year was up 19 percent from a year previously to 13,456 automobiles.